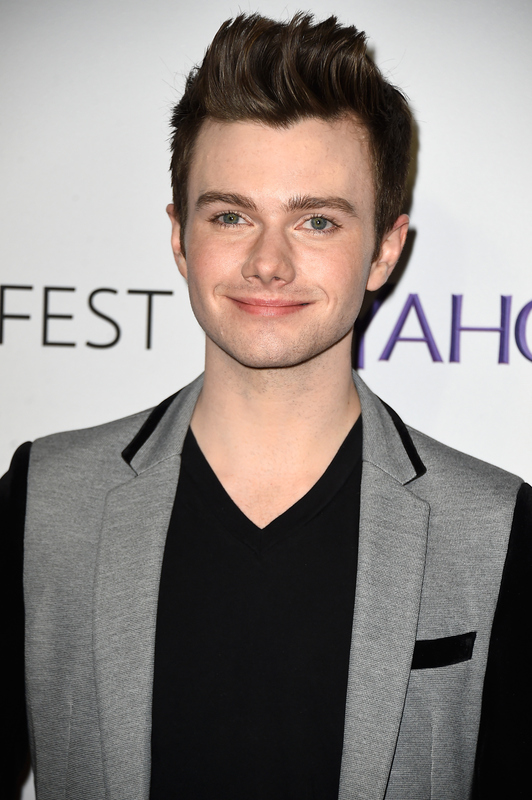 There is so much buzz — or should I say glee — surrounding the latest news about star Chris Colfer. This past week, it was announced that in July 2016, Chris Colfer will star in Absolutely Fabulous, the film adaptation of the hit British TV series. In the film, Colfer will star alongside Jennifer Saunders and Joanna Lumley, and according to an interview with Colfer on Larry King Now , he'll play a "hairdresser-slash-social media consultant," which sounds like the makings of a hilarious plot. I am so on-board. Colfer is not the only exciting star attached to this film. Kate Moss filmed scenes for the movie earlier this year, and if the film's IMDB page is to be believed, then we can also expect none other than Kim Kardashian to make an appearance in some way during the film. A former Glee star, a supermodel, and Kim Kardashian in the same film? Sounds like the perfect hit maker formula, if you ask me! It's especially good to see Colfer on-board considering how busy his schedule has been lately. Apart from this major movie deal, the actor has also been busy at work writing. He's written a children's book series called The Land of Stories, which are New York Times bestsellers, and he's stated that he plans to add more writing credits to his name soon as well. There is plenty to look forward to from the actor/author in the next few years, and luckily, post-Glee life has found the star in good hands with a promising entertainment career in front of him.